A new partnership project is using human driver data to improve the performance and acceptability of connected and autonomous vehicles looking at how human driver behaviour can be analysed and used to accelerate the adoption of CAVs. 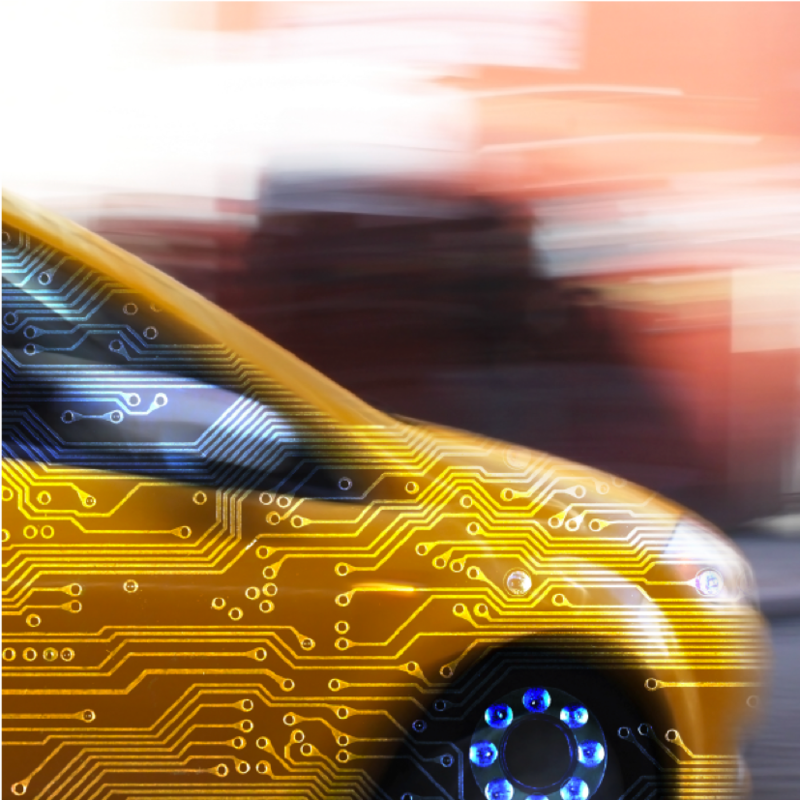 LAMBDA-V is part of the UK Government’s £22m funding from the Centre for Connected and Autonomous Vehicles (CCAV) for projects to develop autonomous vehicles. The lead partner is CloudMade, bringing expertise in machine learning and human driver behaviour modelling. The other partners include Trakm8, which will collate and analyse anonymised sample data from thousands of vehicles, Birmingham City Council as the highway authority with legal powers and duties and smart mobility software expert Aimsun. The project will look at a number of scenarios including the likelihood of a human driver swerving to avoid a pothole, or how and when they apply the brakes when entering a 30mph zone. This data can help better inform the decision-making of CAVs. LAMBDA-V is a one-year study on the feasibility of processing existing massive datasets, to understand the parameters needed for modelling human drivers and how to extend them to make vehicle rules, improving current technology and modelling impact to balance comfort, capacity and safety. This could ensure CAV behaviour meets the needs of both regulators and customers. The project will focus on innovative exploration of a full end-to-end data chain and business model in a mixed fleet environment. This integrates vehicle maker and road operator perspectives on CAV behaviour; and examines how to develop privacy-law-compliant datasets for other CAV projects. It brings together those who develop CAVs and modelling software with data from massive mixed fleets of anonymised drivers across the UK, rather than small fleets of specialised vehicles in one location. The partners say new rules for safer and more efficient driving behaviour may be built from data from existing vehicles, based not just on road laws but on how humans drive vehicles in specific circumstances. These could be ‘tuned’ by modelling how CAVs and other vehicles then behave in a mixed fleet, which will help to tailor early CAV behaviour to match that of human drivers and thereby improve confidence for early adopters. They explain the benefits would include reduced unforeseen impacts on traffic; patents on rules for CAVs; an improved understanding of early mixed fleet operation of human and automated vehicles and how to make early level self-driving vehicles attractive to users; and improved understanding for highways authorities and vehicle makers regarding how to deploy CAVs on a variety of real-world roads.